As we slowly settle into our new home in Tilehurst, the shop is beginning to take shape! Be sure to keep an eye out both here and on our Facebook as we have some structural changes coming in the next few weeks! In the meantime its time to show off some potential shiny new additions to your collections! So you want to be a 90s bad guy? Remember we said that we’d be getting the Stunning RWA KG-9 AEGs in? Well they are here! And they are awesome! 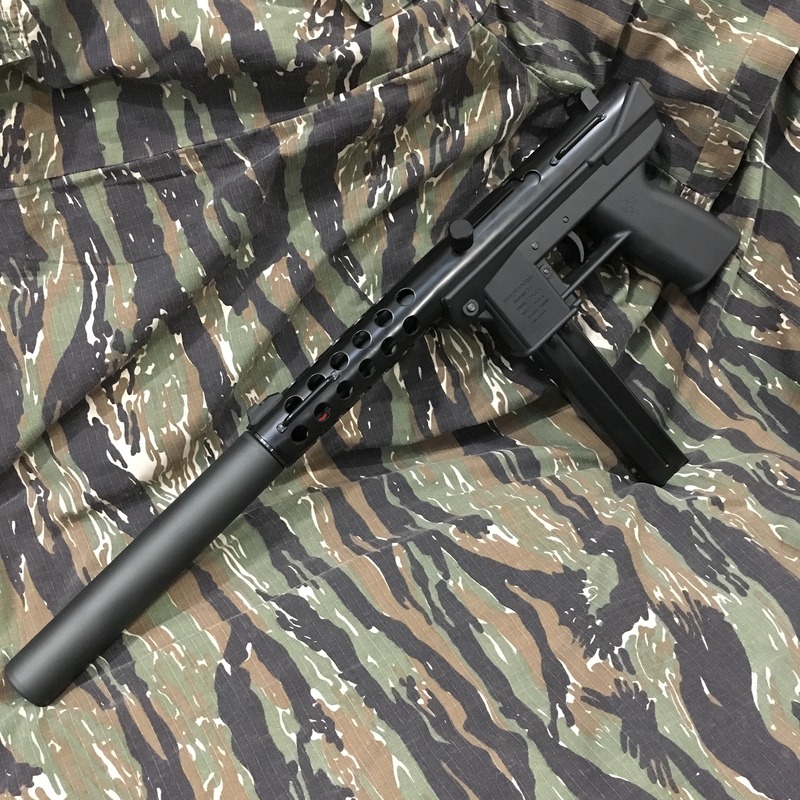 A replica of a true firearms icon, these full Steel Ghetto Blasters are now in stock and ready to unleash hell! Alongside these, we’ve also got some belt fed goodness in the form of the NEW Golden Eagle MCR Fight Light LMGs! 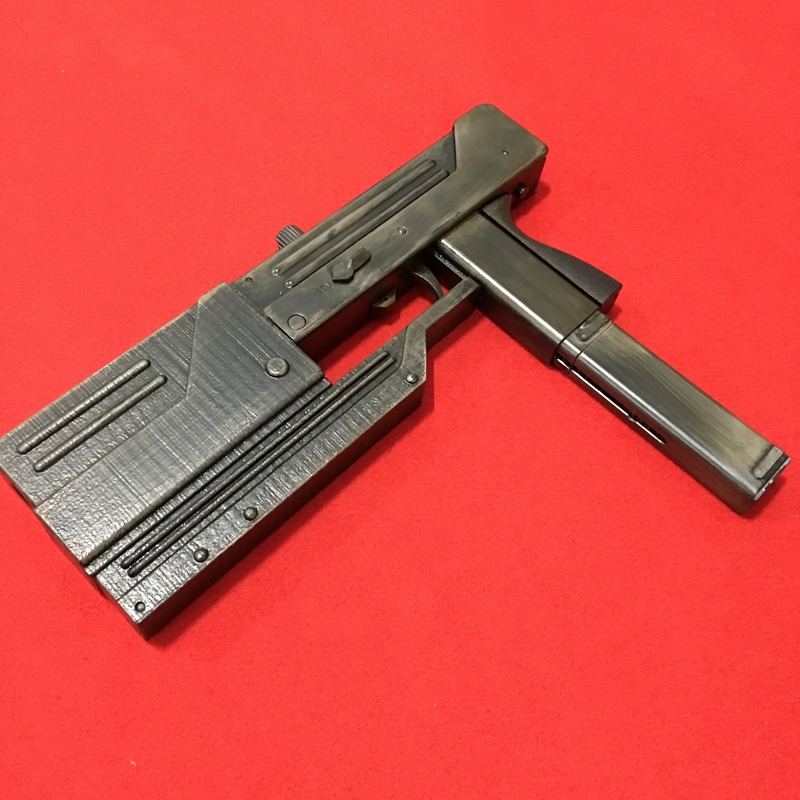 Bringing an affordable lightweight "Shrike-Esque" Support weapon to the table, the Fightlight MCR features a full metal upper receiver/front end with a polymer lower and stock which keeps it both light but robust! With a modular Keymod Handguard up front, these bad boys also come with a 2600rd sound activated drum mag and a link of dummy 5.56. If thats not enough then these also accepts most standard M4 style magazines! Available in 3 different barrel lengths, these LMGs are perfect for those of you wanting to lay down some suppressing fire out on the field! 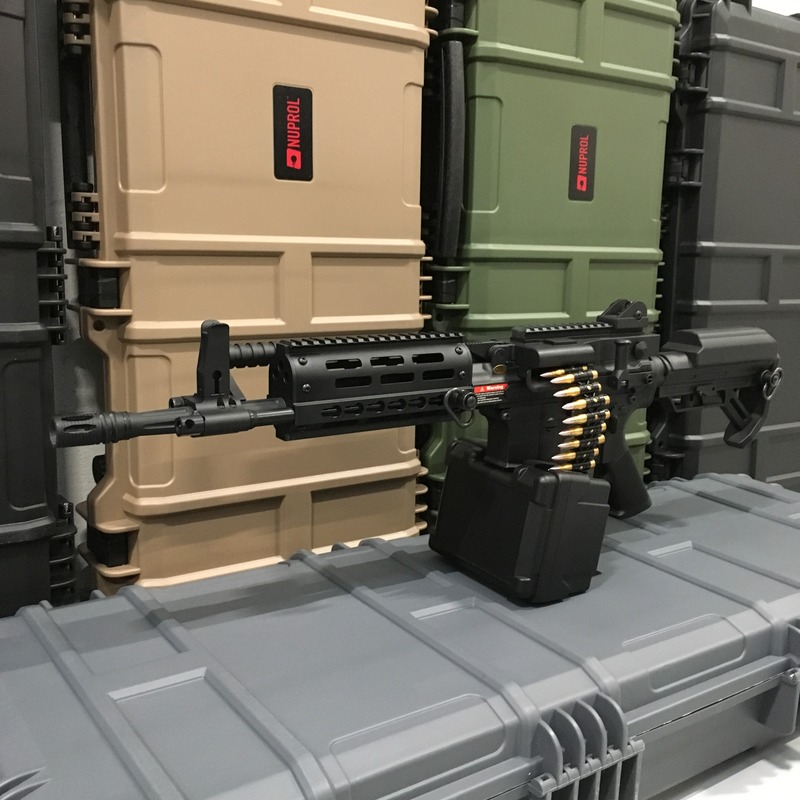 One of the latest creations from ShowGuns! The Blade Mac 11 is a replica of the iconic sidearm wielded by Wesley Snipes in the first Blade Film! Used effectively to dispatch Vampires on screen, now its your turn to feel like a badass and tear apart your opponents with this awesome GBB! Being built around the MAC 11 this weapon is unbelievably rapid! Capable of dumping an entire 50 rd mag in a matter of seconds, its guaranteed to put a smile on your face! If you’re looking for something unique, or simply one for a collectable show piece then ShowGuns have got you covered! Who doesn’t love an explosive finale? 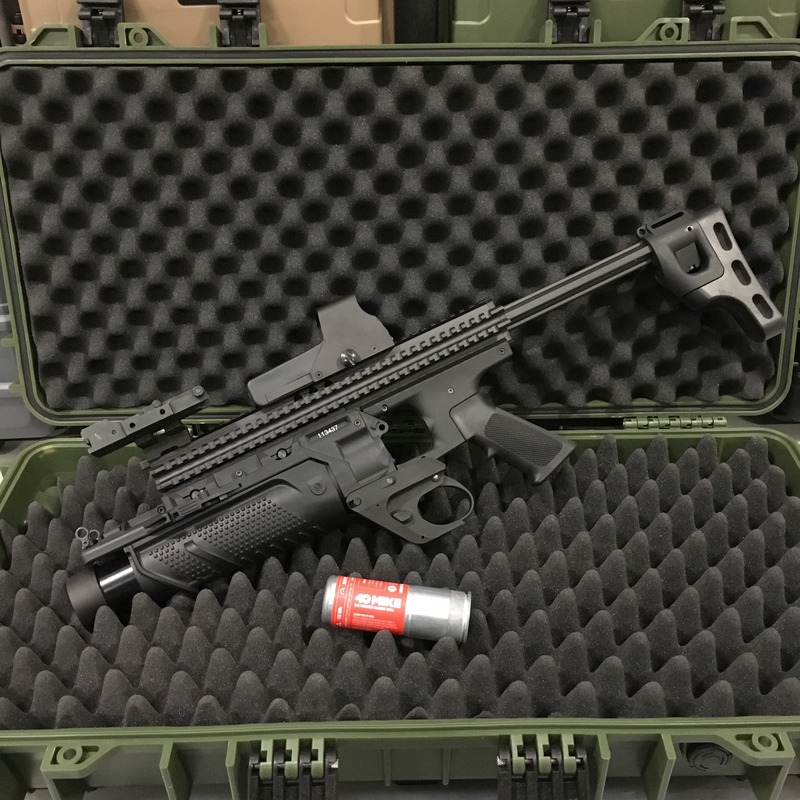 What better way to deliver said explosive finale than with a stunning VFC DX EGLM Launcher? The Humble M203 has always been the launcher of choice as it is by far the most commonly available! But for those of you looking for something a little different then why not go Belgian? The EGLM is a 40mm Moscart Launcher which is capable of firing a multitude of Airsoft Grenades, from TAG Rounds to the 40Mike! Featuring a comfortable ergonomic design the EGLM utilises a tilting barrel for ease of loading alongside a rotating locking lug system to keep the grenades secure inside the launcher. 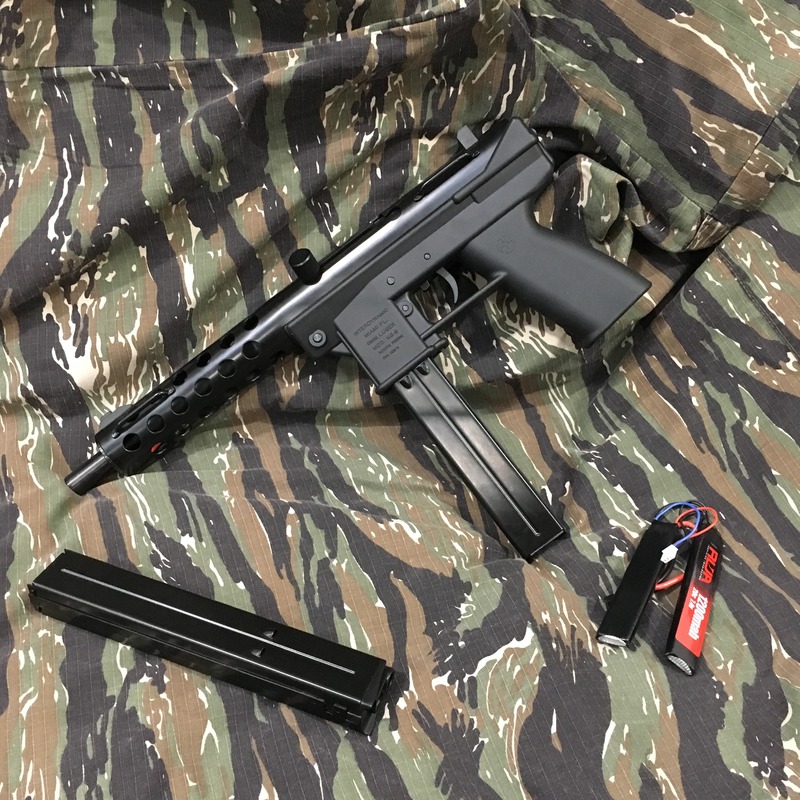 The Deluxe kit not only includes the standalone stock and grip system, but also the parts to fit it to both Light and Heavy SCAR style airsoft guns so if you’ve got a SCAR that needs some loving then why not treat it to an EGLM?